Donald Martiny participated in the Under the Influence show in Fall 2016 at Village West. Donald Martiny currently lives and works in Chapel Hill, North Carolina. He was born in Schenectady, NY in 1953 and studied at the School of the Visual Arts, The Art Students League in New York, New York University and the Pennsylvania Academy of Fine Arts. Martiny's work is in private collections in Europe, the Middle East, Asia, Australia and the US. He is represented by a number of galleries in Europe, the US and Australia. In 2015 received a commission to create two monumental paintings that are permanently installed in the lobby of One World Trade Center in NYC. Additionally, Martiny received the Sam & Adele Golden Foundation for the Arts Residency that same year. 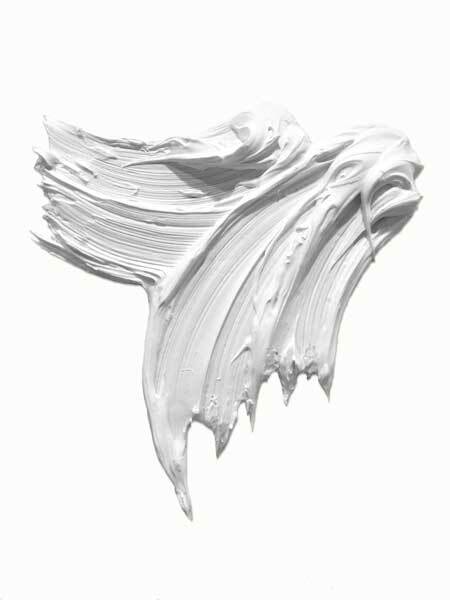 "Donald Martiny's work forces us to question the established definitions which form the backbone of our understanding of painting as both a pursuit and a product, and of paint as a medium. In challenging the viewer in these ways, it is not only visually exciting but intellectually invigorating." For more information, please visit www.donaldmartiny.com.